Discover robotics. 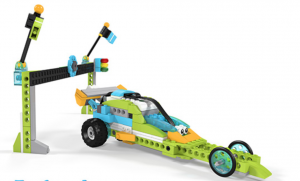 Build and code a Lego WeDo 2.0 race car. Discover 3D design and printing. Make a 3D Minecraft pickaxe with 3DSlash. 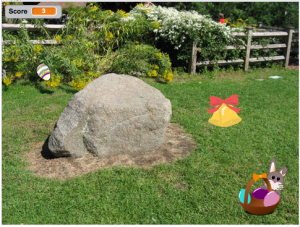 Learn coding and make an Easter game with Scratch! 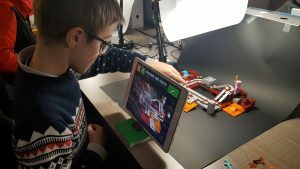 Discover the technics of animation and make your own stop motion movie with Lego Minecraft. 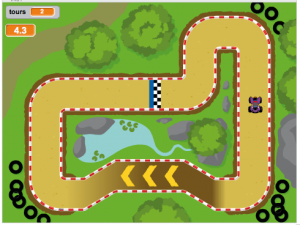 Learn coding and make a quad game with Scratch! 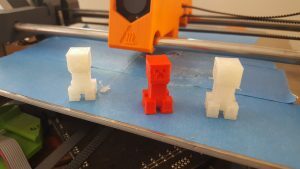 Discover 3D with 3DSlash and 3D design and print a Minecraft creeper. 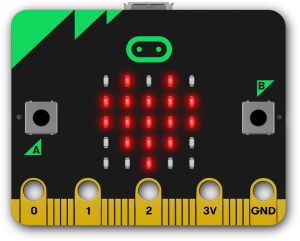 Discover electronics with Microbit and make the rock paper scissors game. You already know Scratch or Stencyl? Come and discover Python and make the right price game. 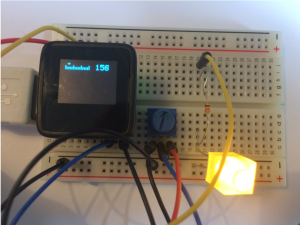 Make your first steps in electronics and make your first project with Arduino. Subscribe to our newsletter to receive the program of our workshops and holiday camps!